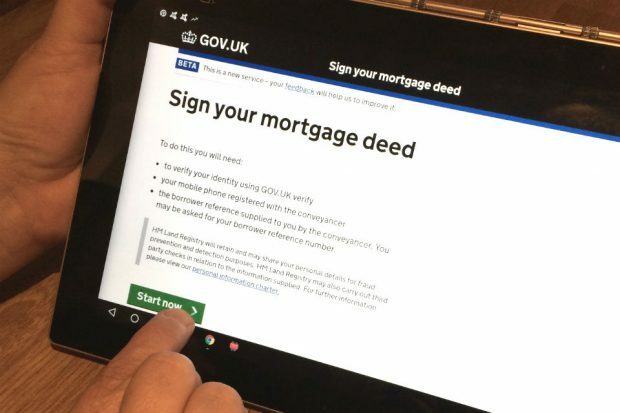 Shaun Ewings reflects on what he has learnt from developing our new Sign your mortgage deed service. 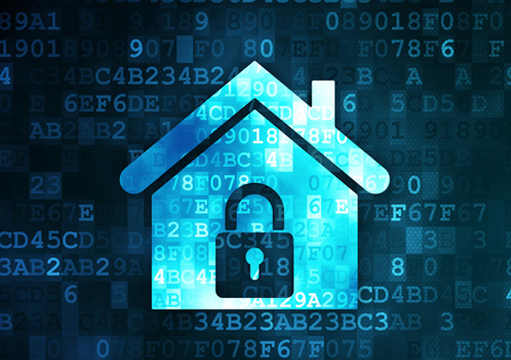 Shaun Ewings, product manager of our new ‘Sign Your Mortgage Deed’ service, talks about the extra safeguards the Government's identity assurance service gives. 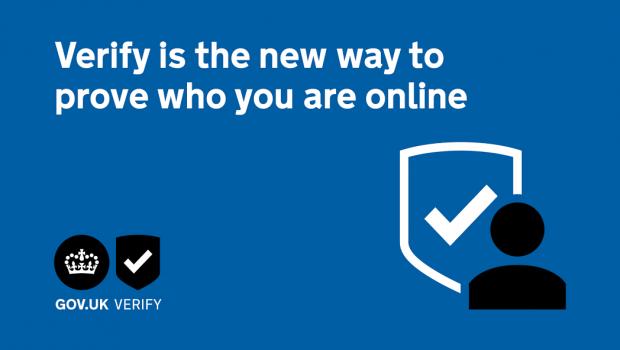 We have been working to ensure the security of our digital mortgage service by enabling the use of GOV.UK Verify, the government identity assurance service. 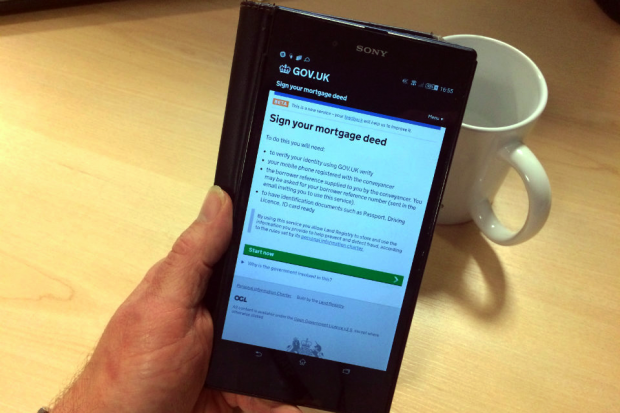 Shaun Ewings, Product Manager for our digital mortgage service, writes about how we've been talking to borrowers to make sure we build a service people want to use.